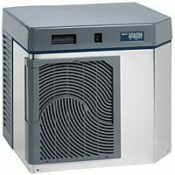 Available in 5 sizes and storage capacities. 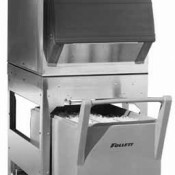 Follett’s slope front ice storage bins come in various sizes to meet a wide range of space and storage capacities. Extra-large and extra low doors allow for easy ice removal. 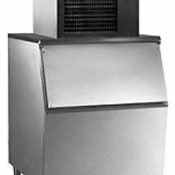 Wide bins are available for large ice machines as well as space-saving 22” and 30” wide models for compact ice machines. 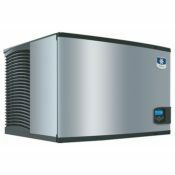 Ice Storage Capacity 300 – 1030 lbs.